Daily Live Shows. Exclusive Specials. Fox Nation – Opinion Done Right. On your phone, TV & web. Starting at $5.99 a month. Cancel anytime. Live opinion shows, exclusive documentaries, and must-see specials. Watch on your phone, Web, or TV streaming device. Begin your free trial. Plans start at $5.99/month. 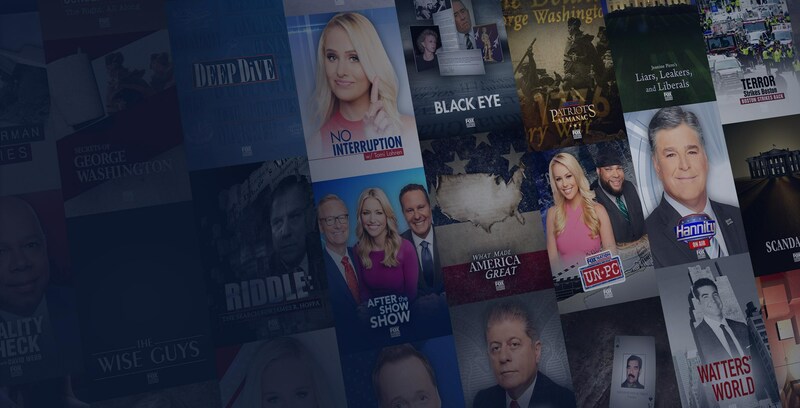 Fox Nation subscribers will have priority access to exciting experiences happening around the country.